1125.00 sqft. - 1350.00 sqft. 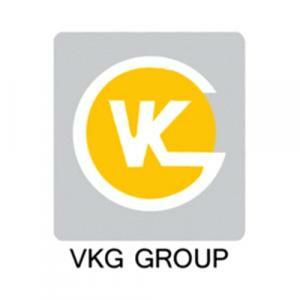 VKG Central Park Plot is located at Greater Noida, an emerging center or urban and rural development. The project includes ready-to-move-in apartments and amenities include landscaped gardens and 24X7 security which make living in comfort seamless and hassle-free. There are many avenues for entertainment and shopping for residents living in the community and education is highly accessible in his region with the presence of schools like Narender Public School, Shiv Nadar School, and the MCD Primary School. 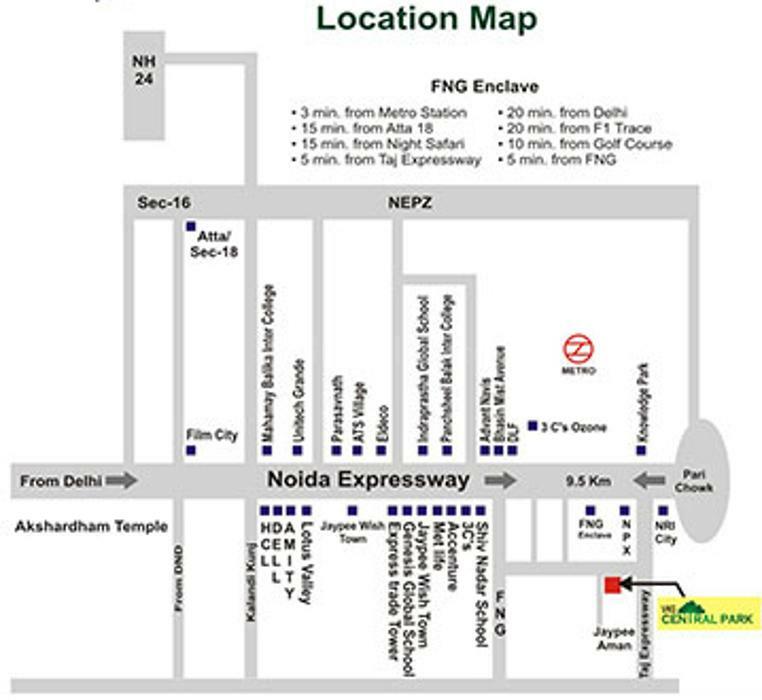 Various modes of public transport well connect greater Noida including the Bus Stop no. 8 which is just 8 minutes away from the project. The closest railway station is Dadri Railway Station which is situated at a distance of 24.8 km away from the site.